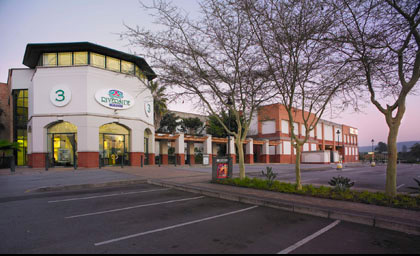 This regional shopping centre, located on the White River Road, outside Nelspruit, was constructed in two phases. 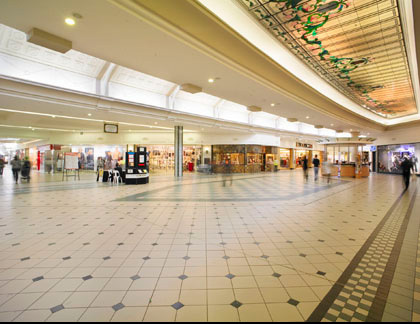 With a GLA in excess of 49 000m2, it houses all major retailers and attracts shoppers from as far afield as Mocambique. 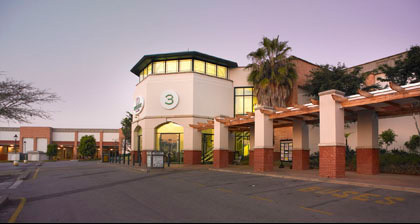 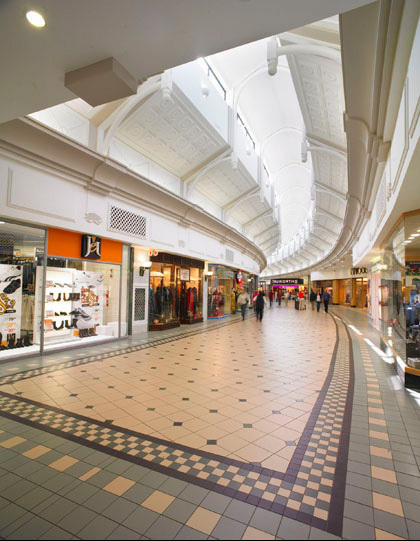 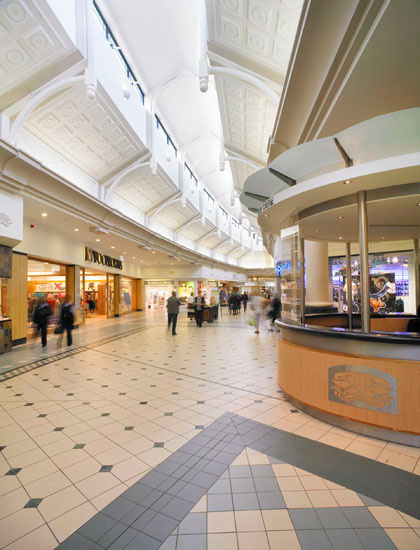 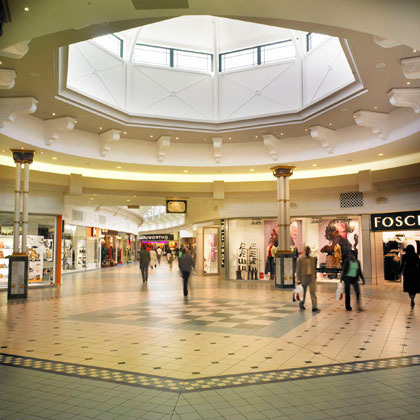 Its cinema complex and food court leads directly into the adjacent Emnotweni Casino.